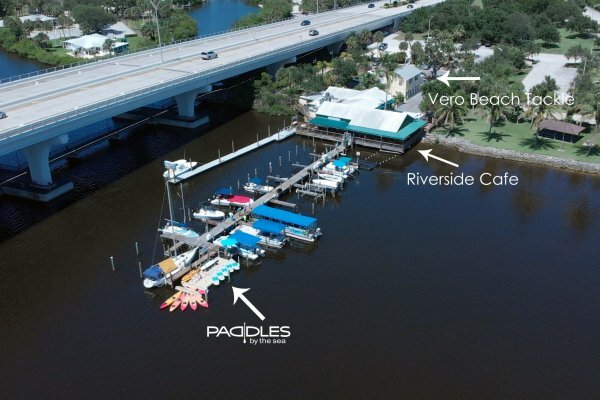 Our “River” location in the marina at the famous Riverside Cafe, makes for a wonderful starting location for a paddle board or kayak rental or tour. Being on Orchid island gives us a break from most wind directions, and we have visitors from our local dolphin friends almost daily. Looking for a resort style stay-cation or regular vacation? 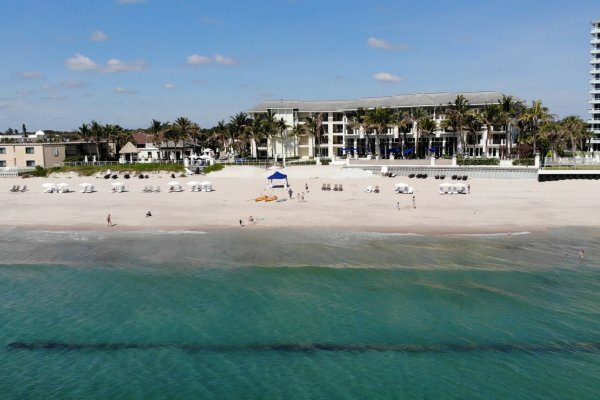 The Kimpton Vero Beach Hotel & Spa is a great place to relax. Enjoy a cabana on the beach while the servers from Heaton’s Pool Bar & Spa take care of your food and drink needs. Oh, and maybe a paddle board or kayak out to the nearby “Boiler Wreck”. The Holiday Inn Vero Beach is a great place for a vacation or weekend get away. 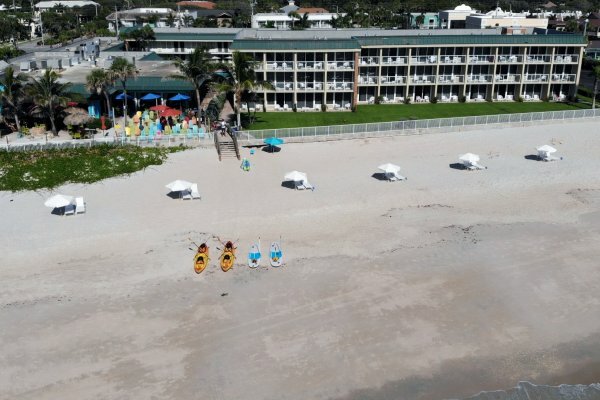 Paddles offers resort style lounge chairs with umbrellas, as well as paddle boards and kayaks to get on the ocean and explore. Also a very easy paddle out to the nearby “Boiler Wreck”.